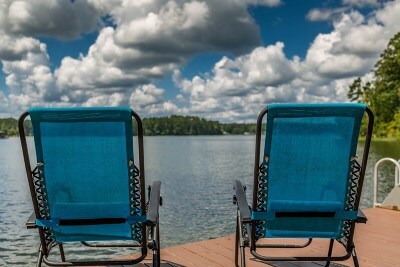 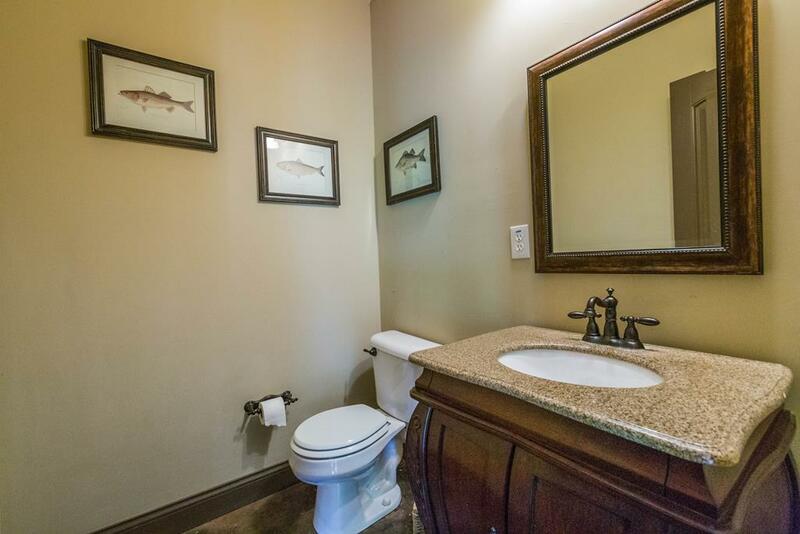 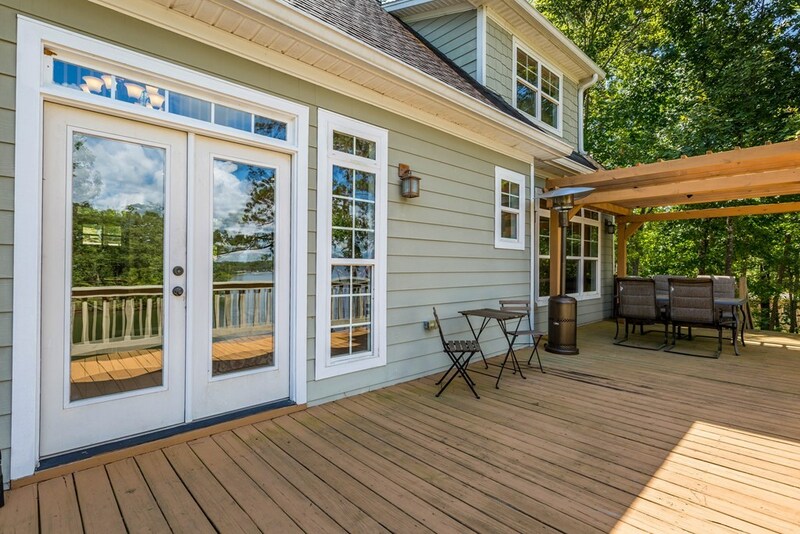 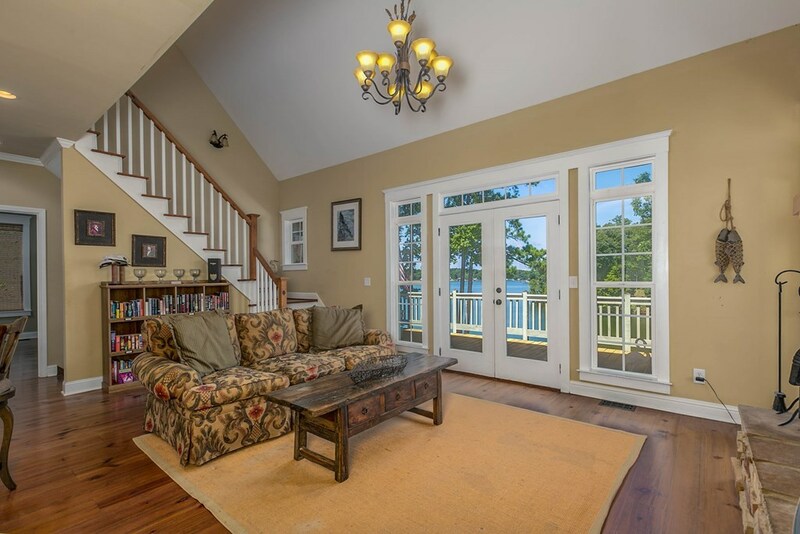 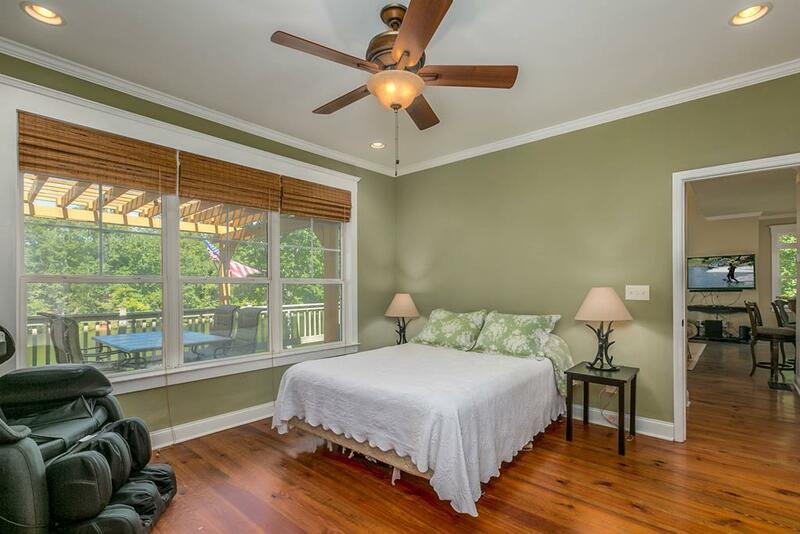 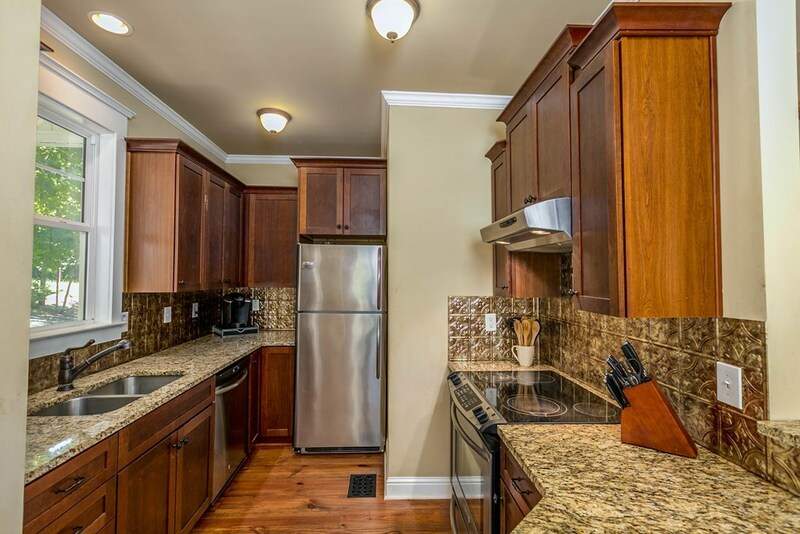 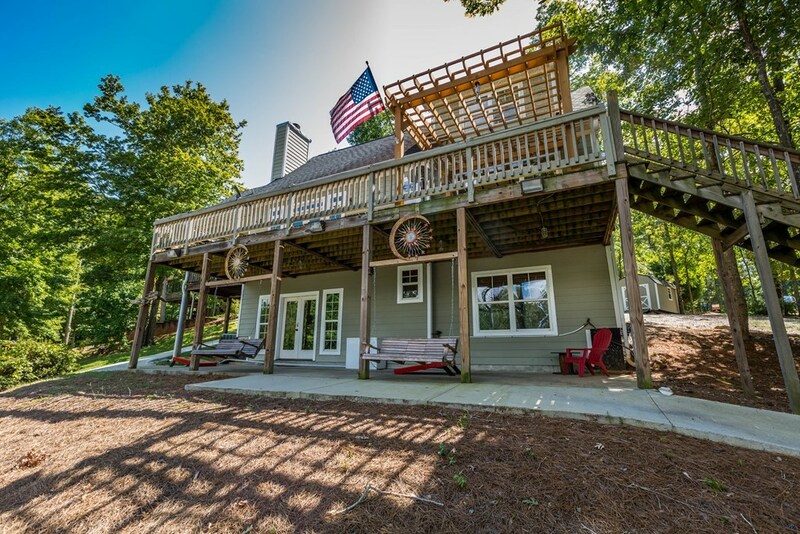 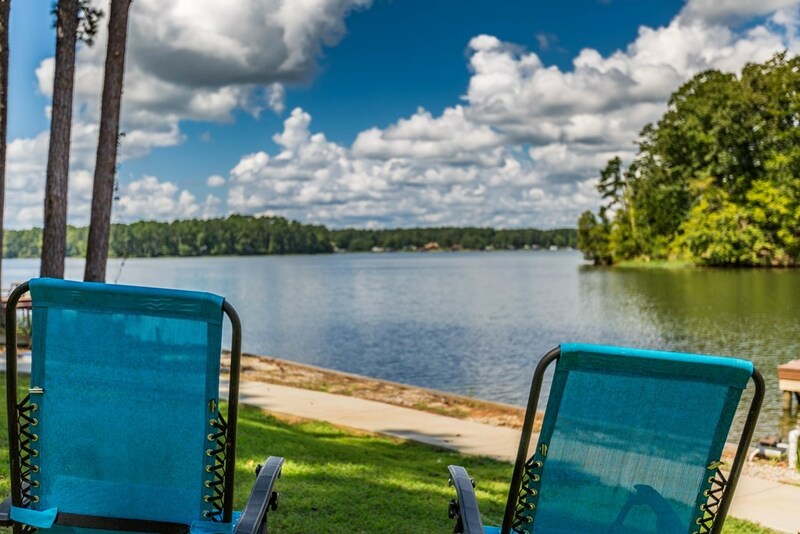 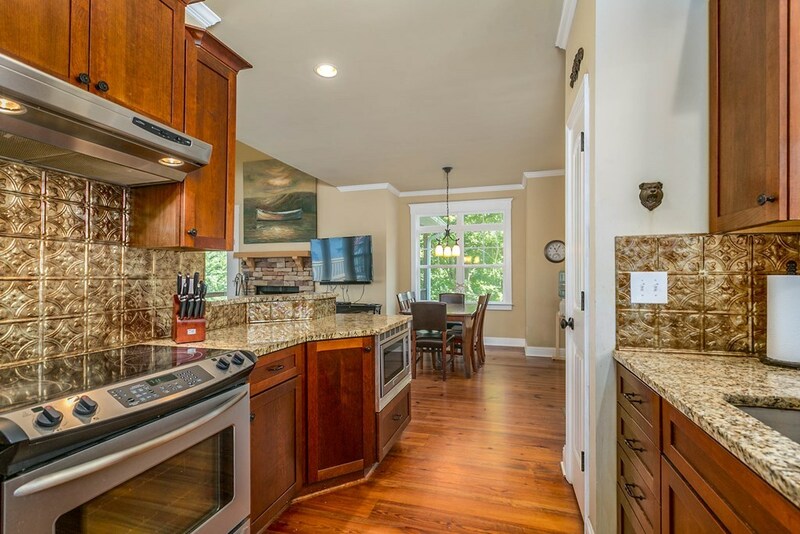 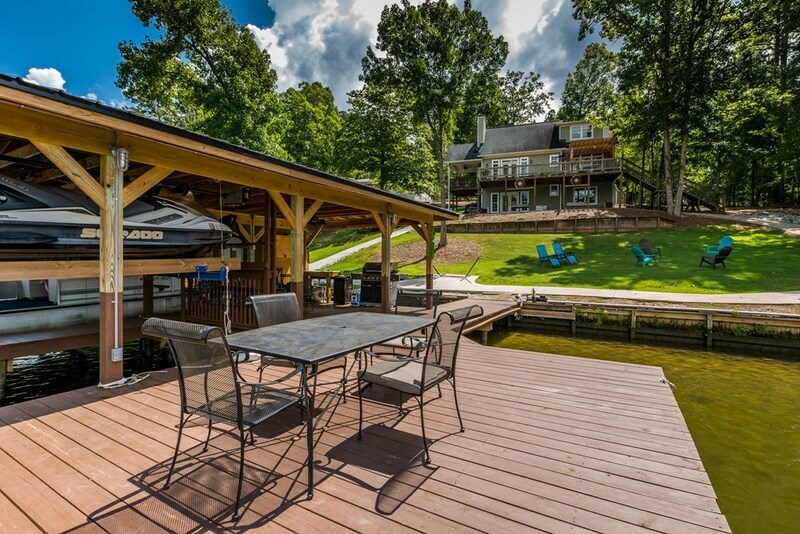 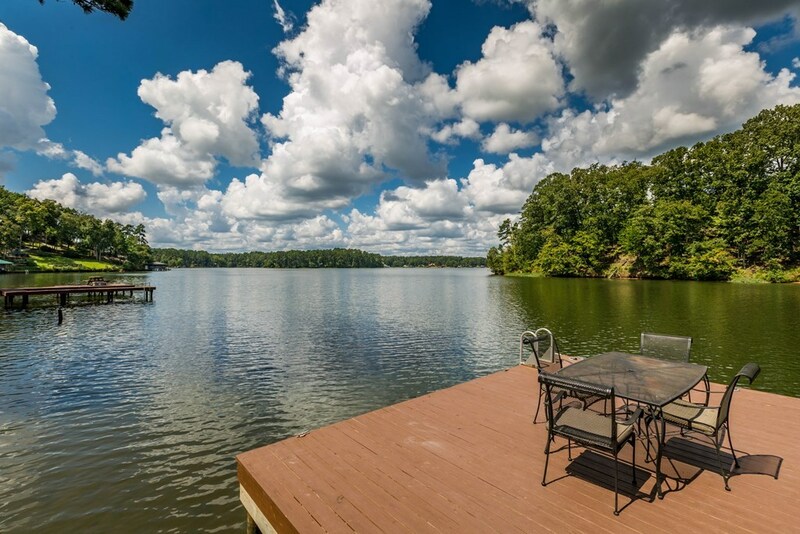 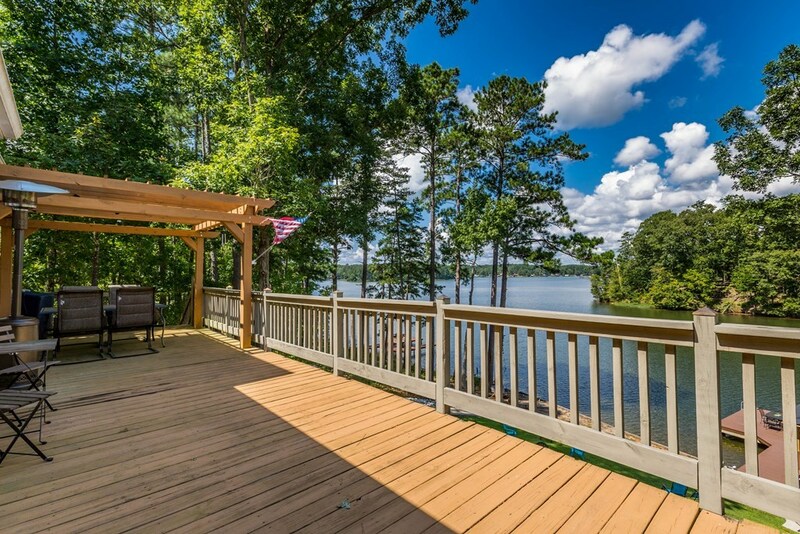 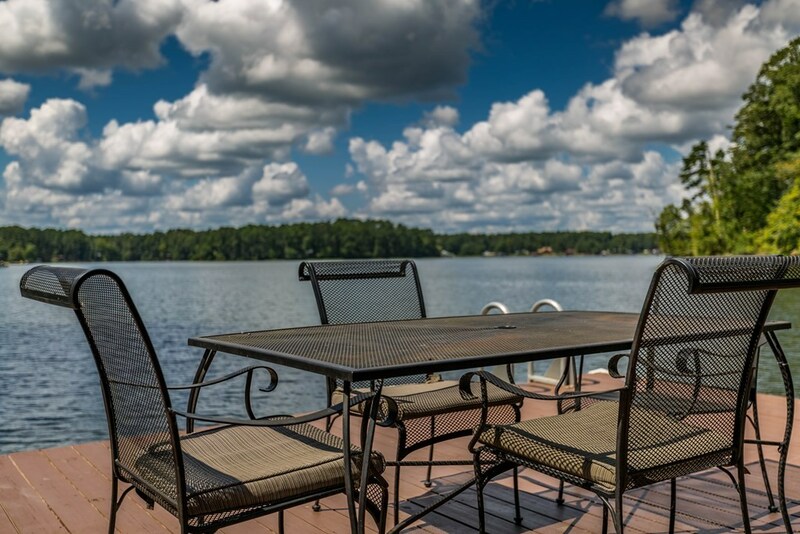 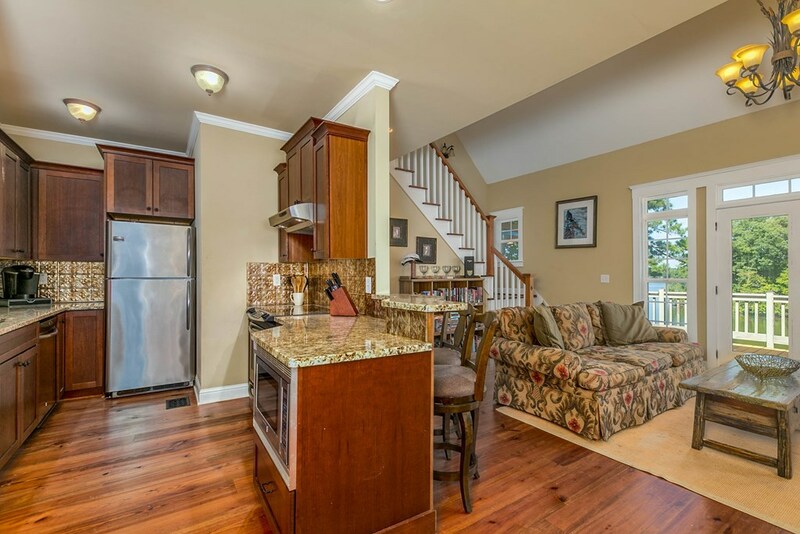 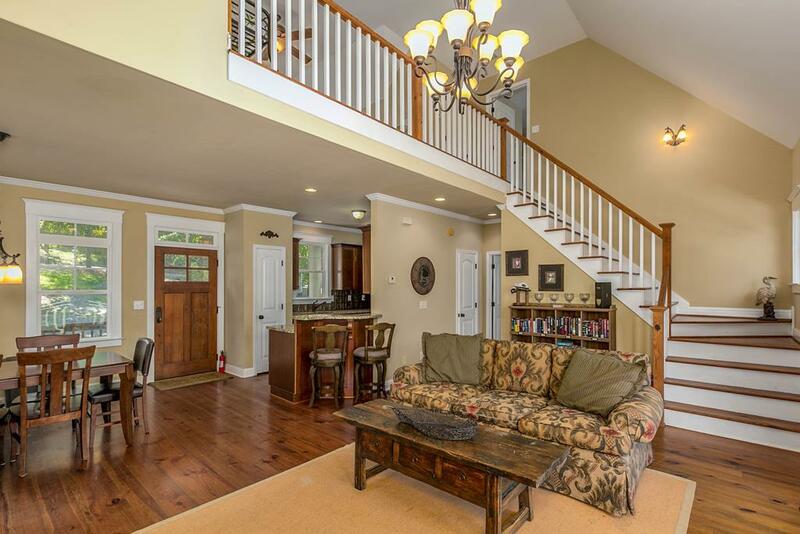 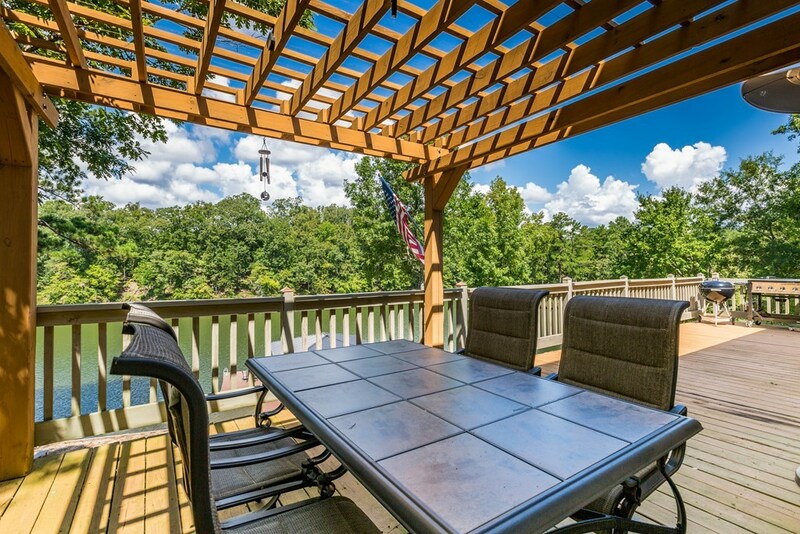 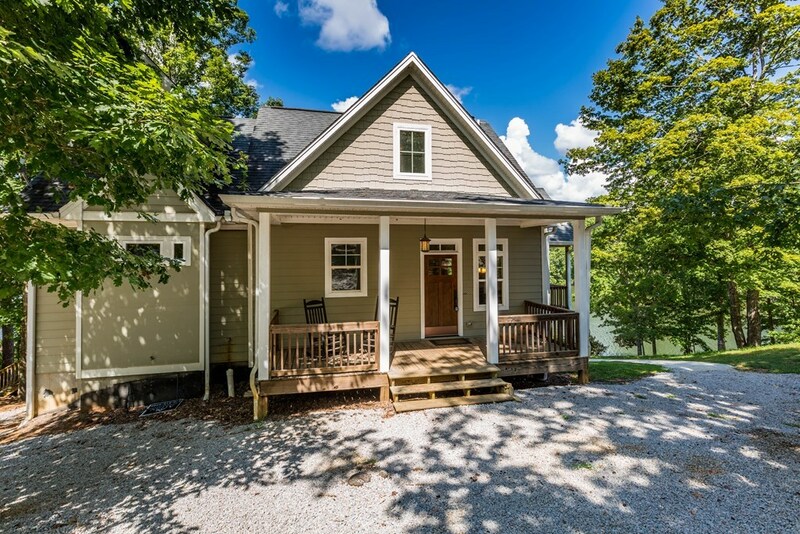 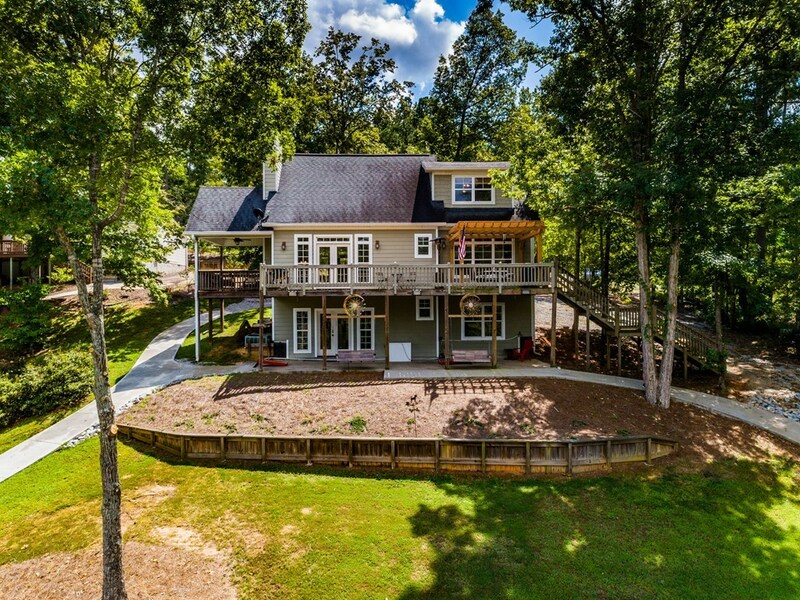 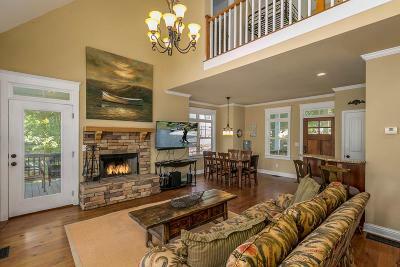 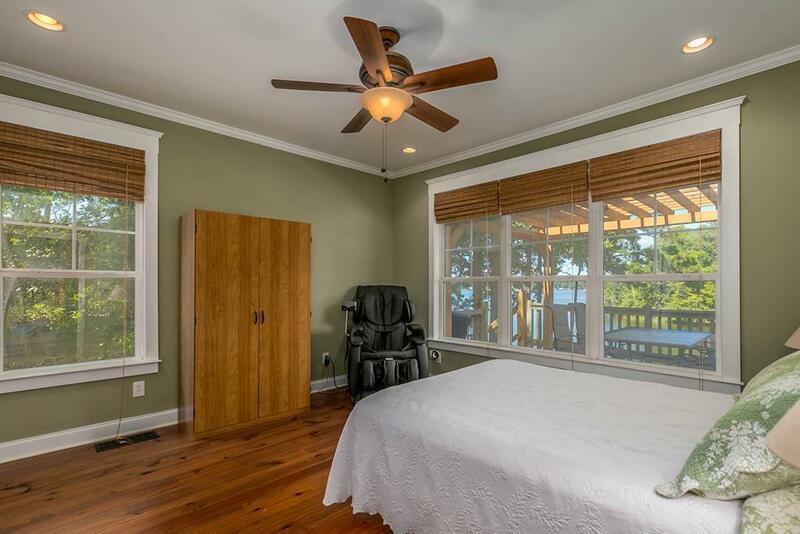 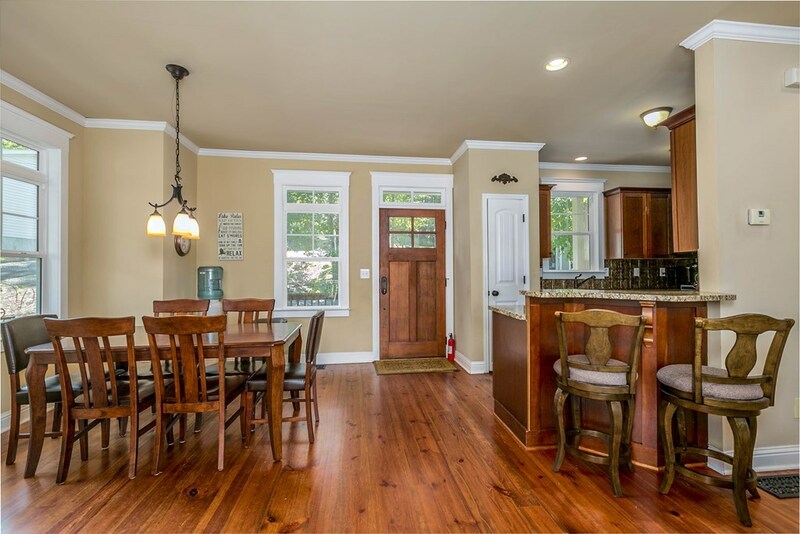 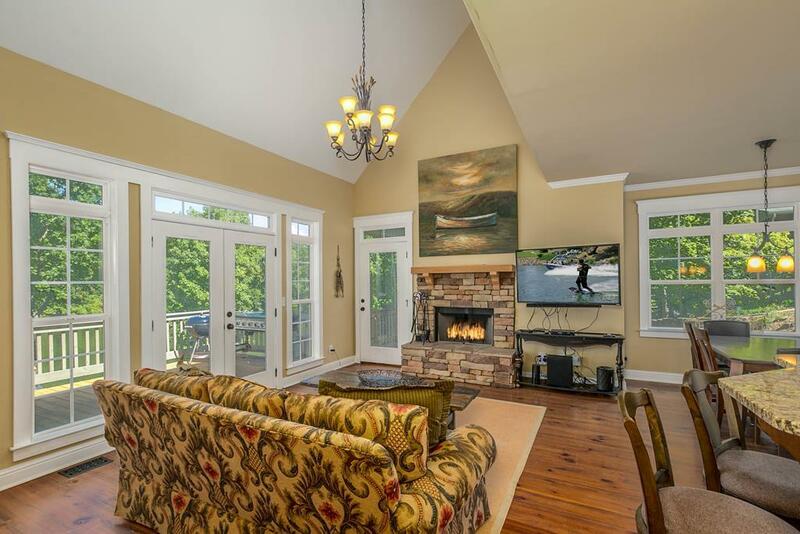 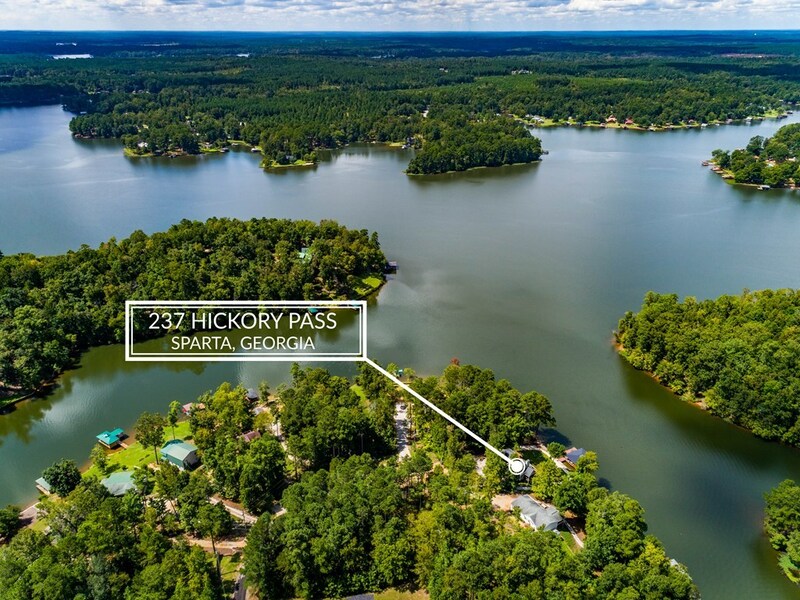 If you're looking for a lakefront home on Lake Sinclair look no further. 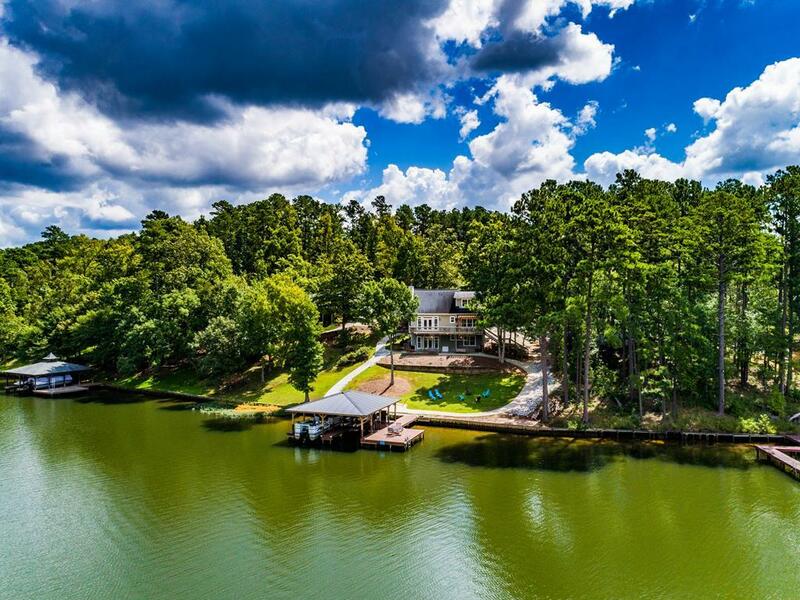 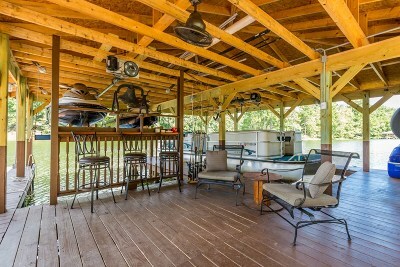 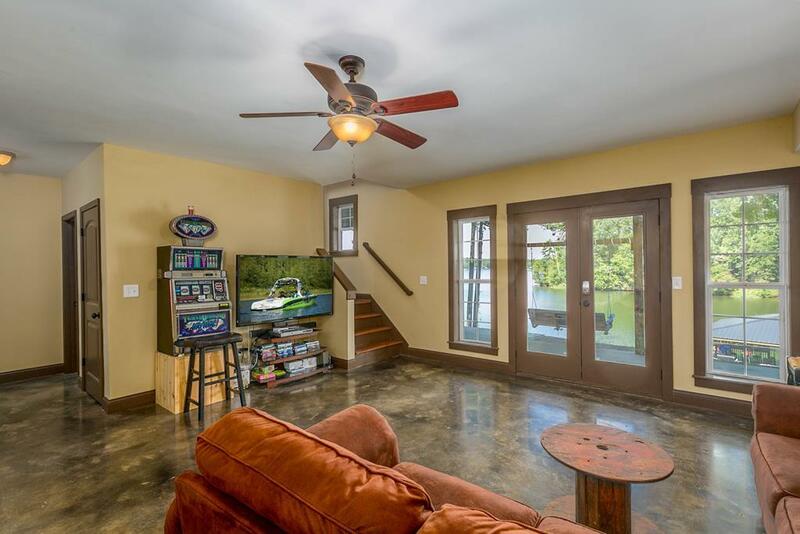 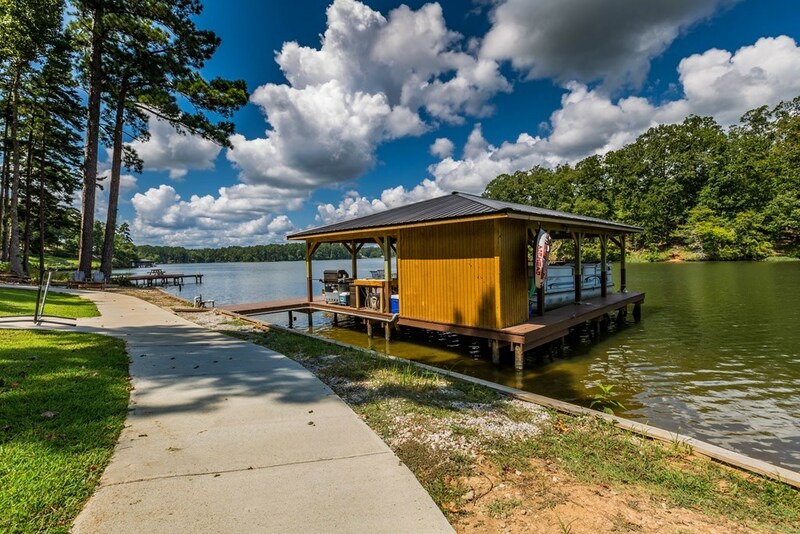 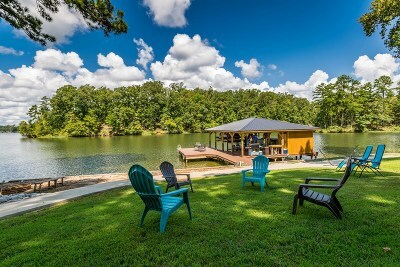 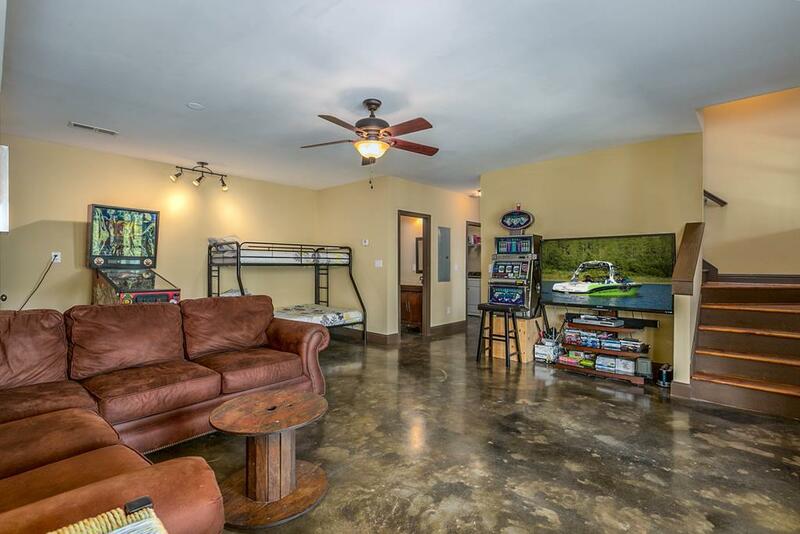 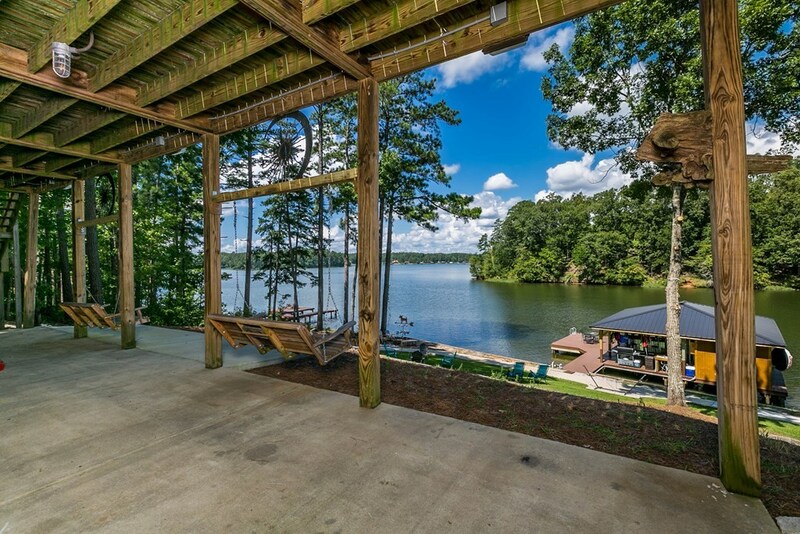 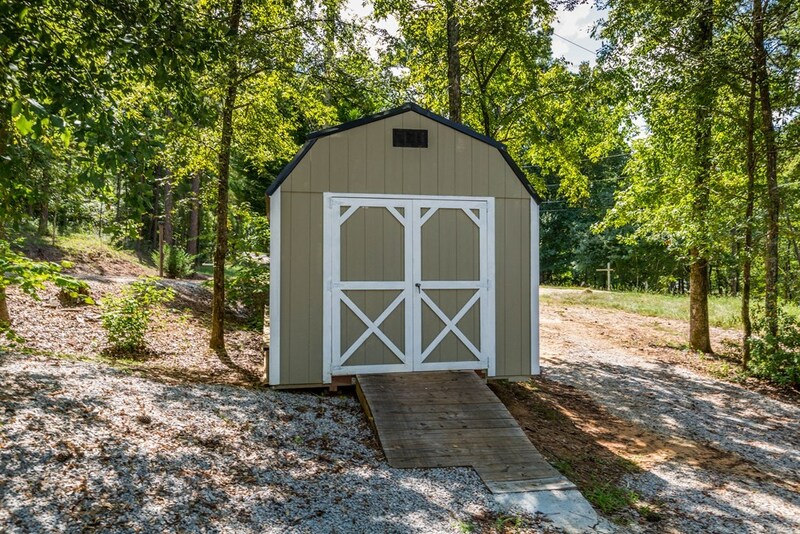 This open concept home has everything you'll need for easy lake living; new double boat house with room to entertain under the covered dock, concrete golf cart path to the lake, deep water, and stunning views. 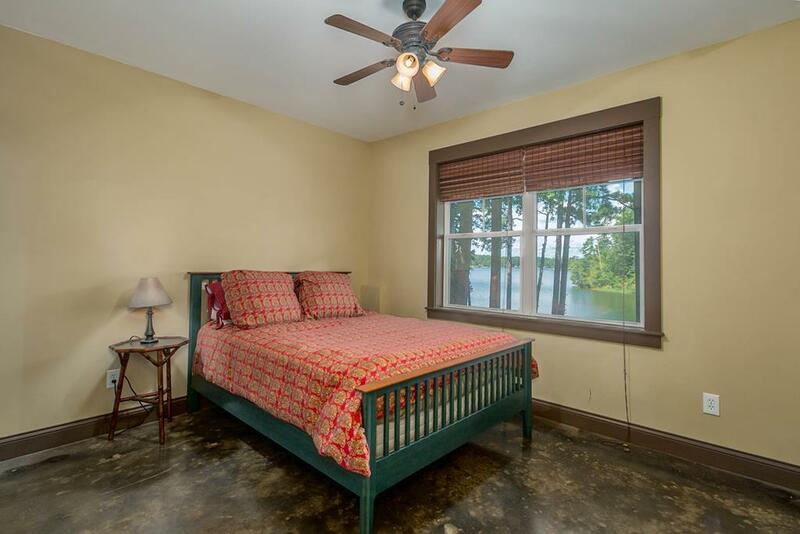 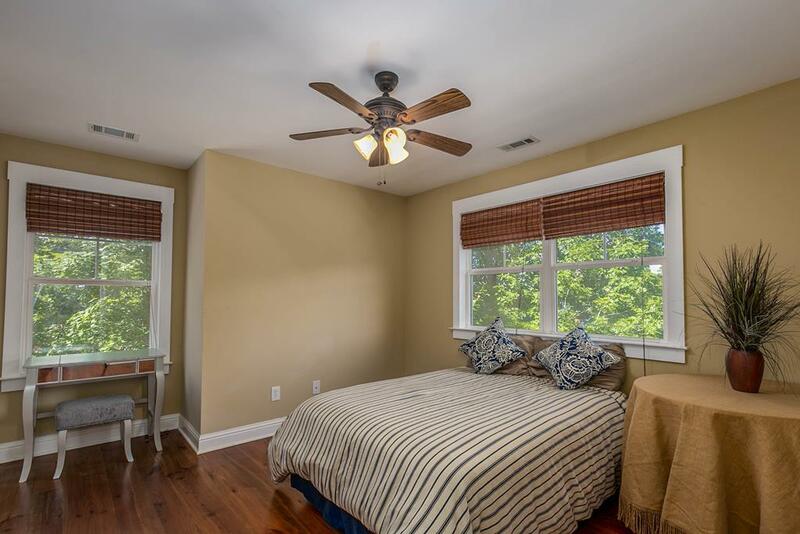 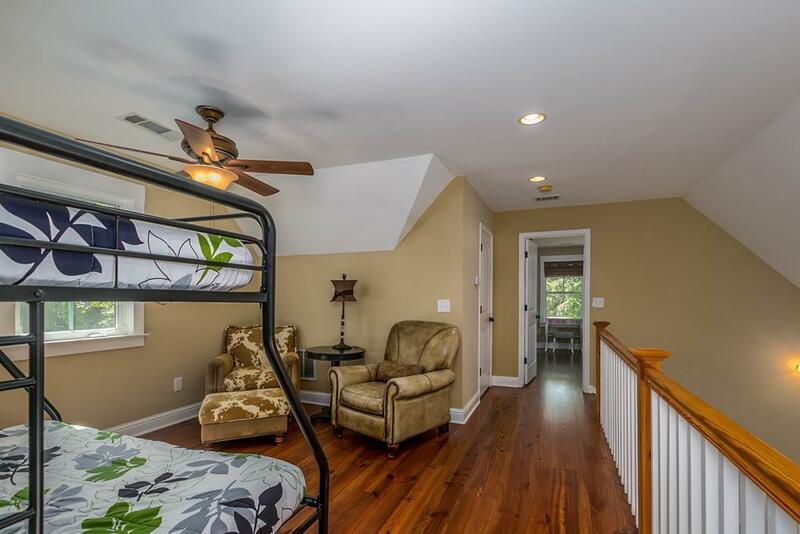 It has one bedroom and 1 full bath on each floor and a loft that is set up for sleeping. 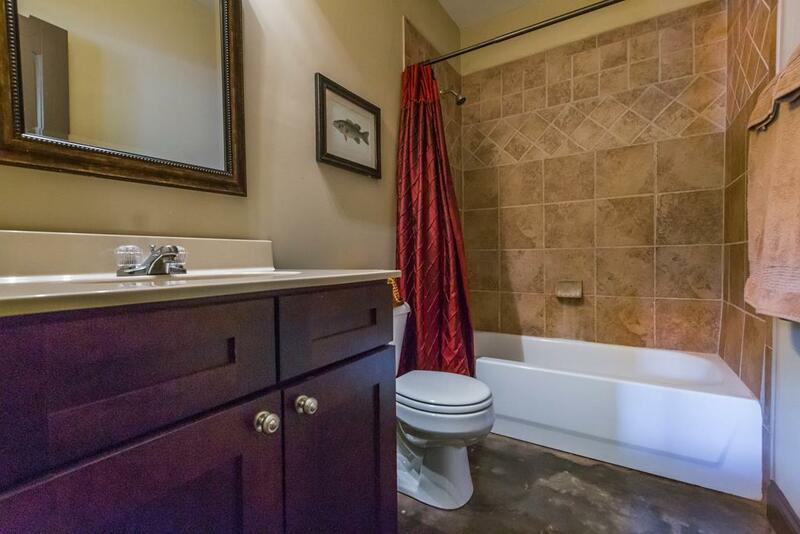 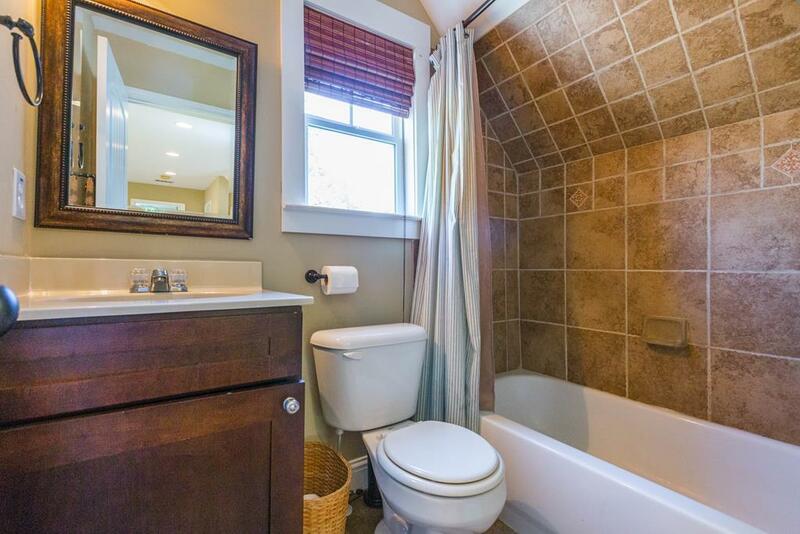 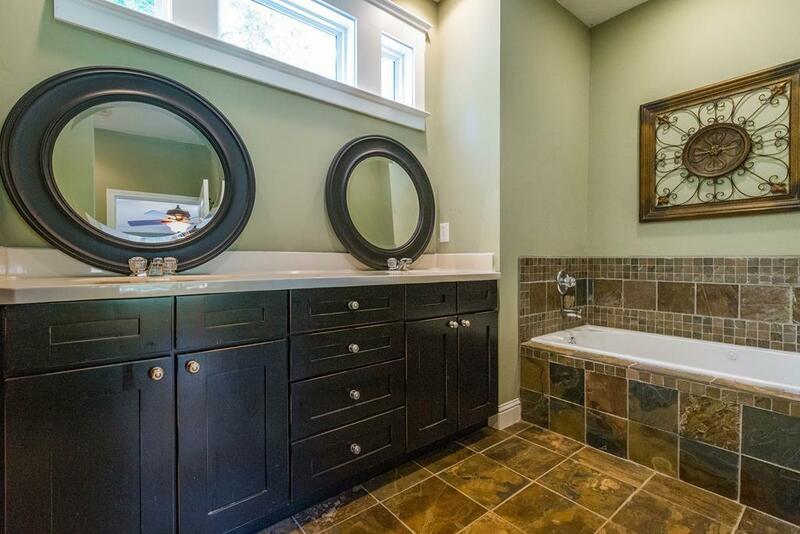 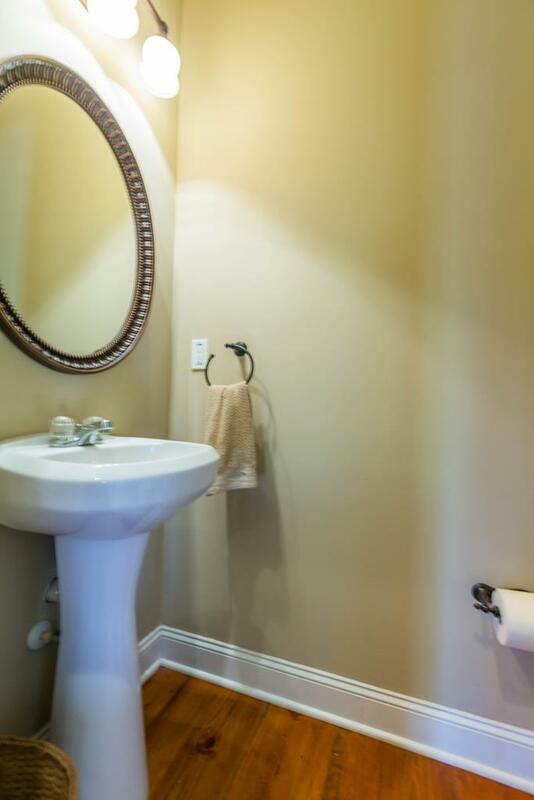 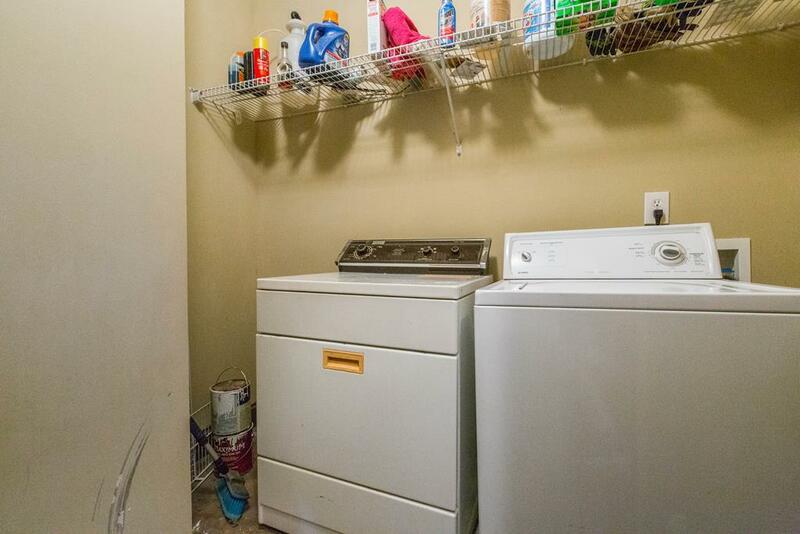 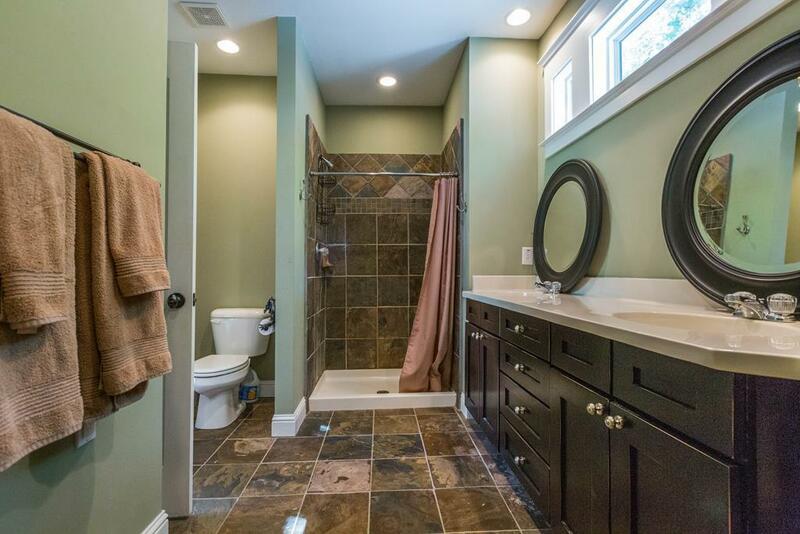 Also has 2 half bathes. 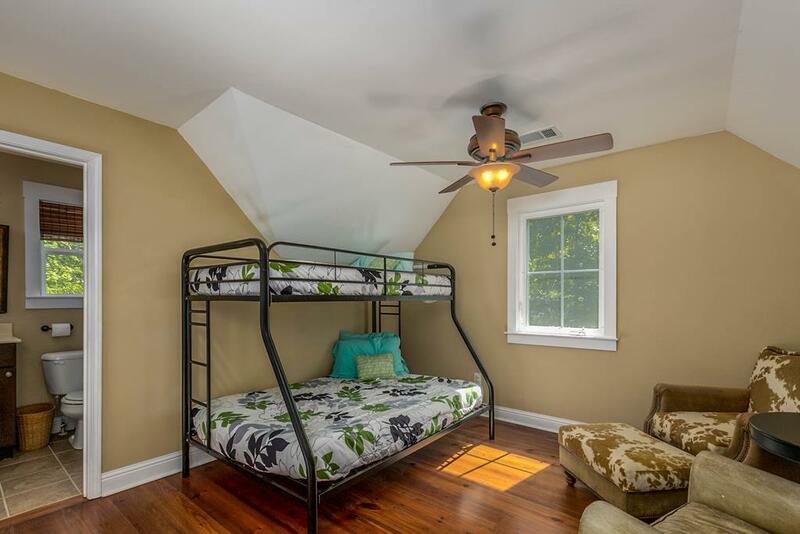 They can sleep 12. The back yard is well lit for beautiful evenings to relax and watch the sun set. 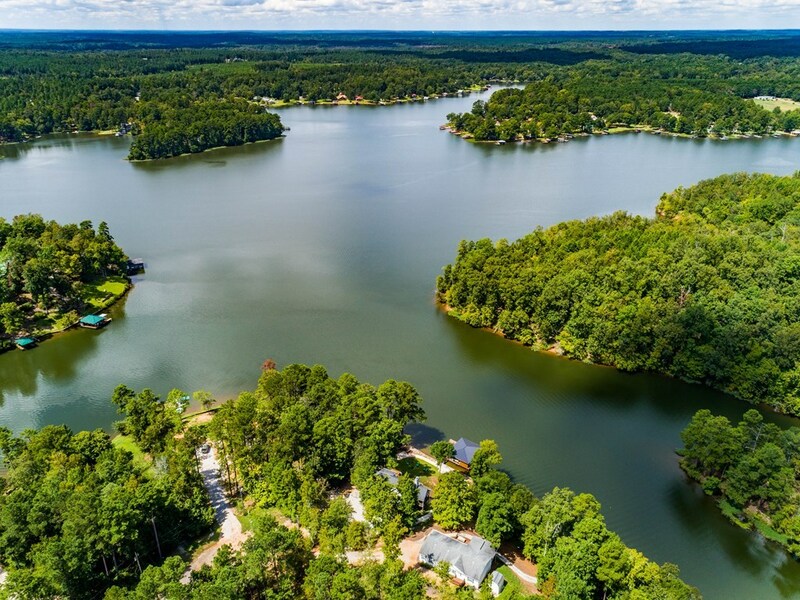 181 ft of shoreline. 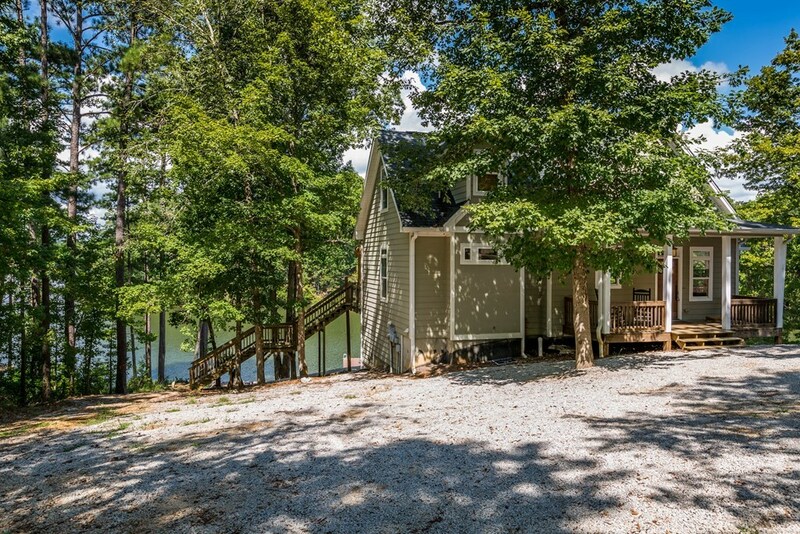 The Lake house is just off the main lake in a cove.